Randy orton jun 13th 2011 raw. 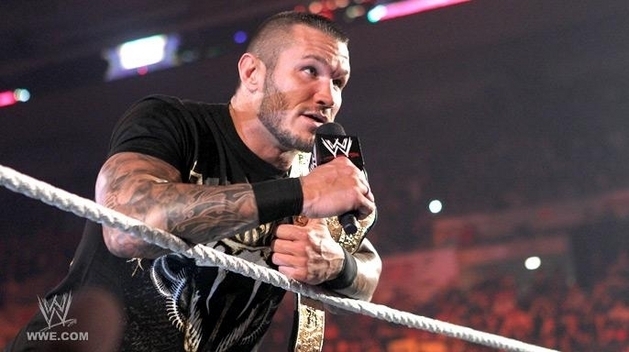 13th 06 2011 randy orton in raw. Wallpaper and background images in the র‍্যান্ডি ওর্টন club tagged: randy orton wwe raw.